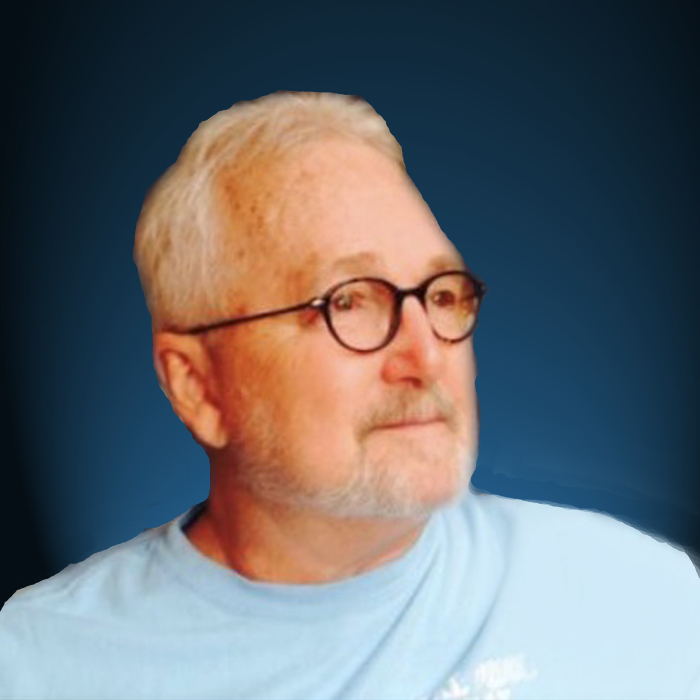 Eldon D. “Pee Wee” Witthuhn, age 70, of Hays, Kansas died Tuesday, November 27, 2018 at his home. He was born September 21, 1948, in Great Bend, Kansas to Harold and Harriett D. (VanDegrift) Witthuhn. He married Teresa L. (Showalter)-Baldwin on December 19, 1970, at Lawrence, Kansas. He worked in the Speech-Language Pathology field for 30 years , most recently with Aegis Therapies at area nursing homes and home health services. He retired in 2016 due to his health. He grew up in Bazine, Kansas and was a 1966 graduate of Bazine High School. He received his Bachelor’s Degrees in Speech and received his Master’s Degree in Speech-Language Pathology both at Fort Hays State University. While in College he was a member of the RATs at Fort Hays State. He lived in Lawrence for a few years, then lived in Bazine for 16 years and moved to Hays in 1989. Eldon enjoyed golfing, blues music and the family trips they had every year. Survivors include his wife, Teresa Witthuhn, of the home; three sons, Ryan Shrader and wife, Kandra, Houston, TX; Kelly Witthuhn, Denver, CO; Jonathan Witthuhn, Hays, KS; two daughters, Amy Cook and husband, Miles, WaKeeney, KS; Sarah McCarty and husband, Chad, Hays, KS; six grandchildren, Chloe and Abbott Shrader; Hayden and Carson Cook; Katelynn and Ethan McCarty; two brothers, Hal Witthuhn and wife, Sherry, Ellis, KS; Kevin Witthuhn and wife, Debbie, Bazine, KS; one nephew, Trent Witthuhn and wife, Kendra; and one niece, Wende Witthuhn. He was preceded in death by his parents, one sister, Verta Witthuhn. A Celebration of Life reception will be held at the Hays V.F.W., 22nd and Vine Street , Hays, KS on Saturday, December 8, 2018, from 2:00 to 6:00 P.M. A private family inurnment will be held at a later date. A memorial is suggested to Eldon’s family in care of Teresa Witthuhn. Services are entrusted to Cline’s-Keithley Mortuary of Hays, 1919 E. 22nd Street, Hays, Kansas 67601.